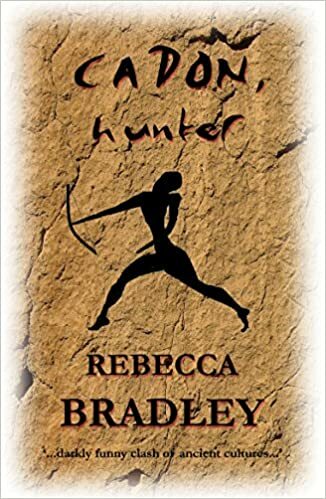 In an era when Stone Age tribes share the world with the earliest civilizations, a young nomadic hunter accidentally brings doom upon his people, and a curse upon himself. 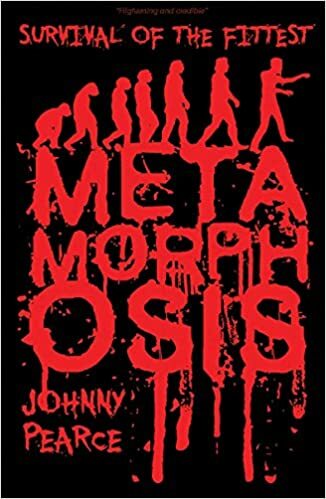 Seeking to lift the curse, he and a few other survivors must leave the forest and journey to the greatest city of all, where they face strange new dangers, mazes of conspiracy and deception, and many puzzling breeds of savage. 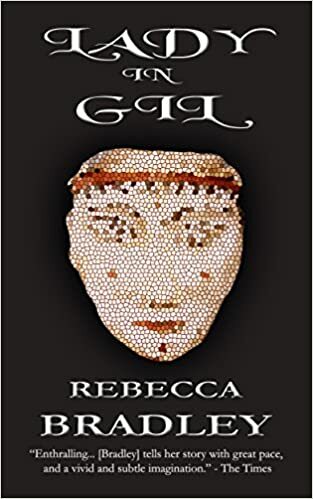 Rebecca Bradley, author of the Gil Trilogy and The Lateral Truth, brings both her fantasy chops and her archaeological experience to this intriguing tale of the ancient world. Was Moses really such a great liberator? How did a thug as thick as Samson get to be a hero? Wasn’t the miracle at Bethesda about as merciful as pulling wings off flies? 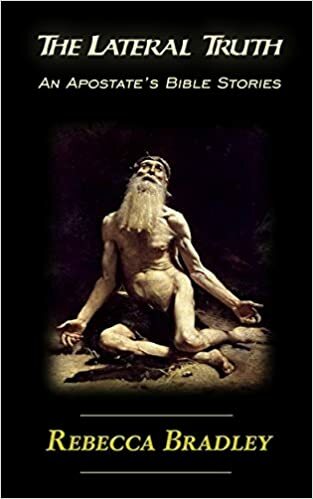 The fifteen stories in “The Lateral Truth” follow selected biblical themes through to their illogical conclusions, building on questions the author was never brave enough to ask in Sunday school. “Rebecca Bradley is a fabulous writer, The Lateral Truth is a witty and clever skewering of Bible stories. Funny and fresh – a much-needed antidote to rampant fundamentalism. Enjoy!” – Robert J. Sawyer, Hugo Award-winning author of Rollback. “With skill, wit, and a keen nose for a good story, Rebecca Bradley reminds us that sacred cows must never be milked too seriously.” – Ronald Wright, author of A Short History of Progress. The dark side of life, and the light side of hell—from a haunted refrigerator to an ancient demon, these thirteen tales range from the monstrous and spectral, to the grotesque shadows cast by the most ordinary of things. All the dreams of the barbarously occupied kingdom of Gil depend on its greatest hero. Too bad only his brother is available…. Wielding the power of the magical Lady in Gil, Tig destroys the barbarians and wishes to return to his peaceful, ordered life, but his brother has plans to marry him off. 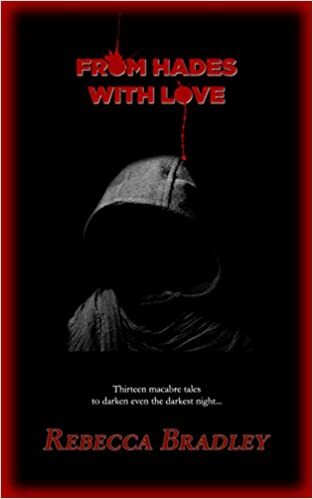 An ebook edition of the sequel to Lady in Gil. No one seems to know where it started. Or exactly when. And certainly not how. But it is here, and everything that everyone holds dear falls prey to the ravages of the virus. Some are unaffected, and they must quickly come to terms with their new world – a dystopian Britain in the early convulsions of collapse. Follow a disparate collection of people as they fight for their lives in this first installment of the “Survival of the Fittest” series. Where the journey will take them is anyone’s guess.